Our advocates help many families find the perfect placement to care for their aging loved ones. As Senior Care Advisors, we match the family’s clinical, financial, insurance, and social needs to the services provided by only the best senior care facilities in Southern California. As part of our services to the families that we work with, Senior Home Advocates personally tours each facility “community” to ensure that it is a suitable match. During these tours, our Advocates have noticed several qualities that every good facility includes. 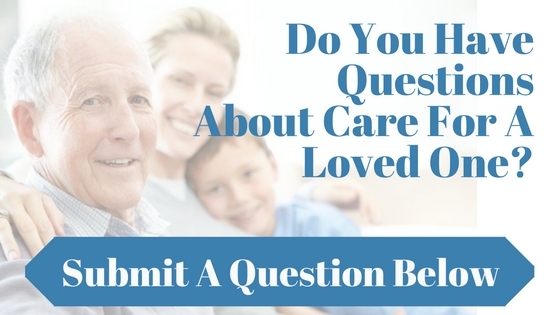 Here are the things the we believe you should look for in a senior care facility. When selecting an assisted living facility, the single most important quality that it must possess is that it provides exceptional care. The senior care advisors staff should address every patient’s needs completely and quickly while showering them with love and kindness. By choosing a facility that provides exceptional care, you can have the peace of mind that your loved ones are receiving the care and help they require. No one wants to feel uncomfortable in their own home. If your loved one does not feel “at home” in their care facility, they are likely to be unhappy. Over time, this unhappiness and discomfort can lead to depression. Our Advocates recommend finding a facility that exudes a “home-like” environment full of warmth and serenity. The facility should create a comfortable familiar environment where its residents can feel at home. This includes keeping the facility clean and smelling fresh. Family members should feel welcome and at ease whenever they come to visit their loved ones. Failing to stay active is detrimental to anyone’s health. Senior that do not regularly engage in activities may become withdrawn, depressed, or experience a significant decline in their health. Exceptional facilities provide plenty of opportunities for their residents to engage in activities and other stimulation. These activities might be social gatherings, playing bingo or other games, craft time, going for a short walk, and more. These facilities also know the personalities of their residents and ways they can engage with them to bring them joy every day. Seniors have a diverse range of needs that must be addressed depending on their medical conditions and other health concerns. A good senior care facility will have experience in dealing with these specialized needs. 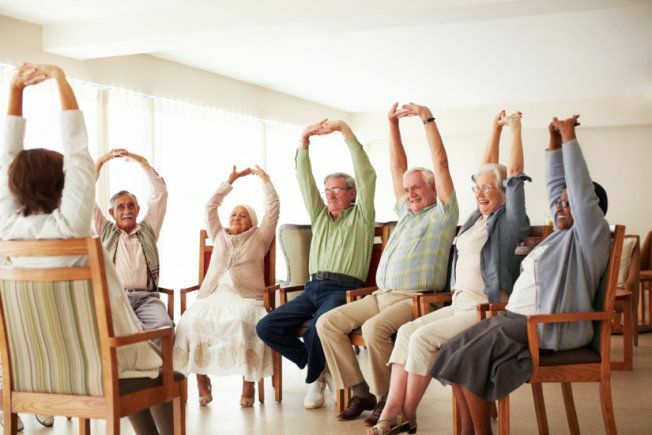 Our Advocates possess the knowledge of how to handle most aging related need appropriately. This includes being capable of handling dementia, psychiatric disorders, behavioral disorders, dietary needs, hospice care and more. At any reputable care facility, the owner or administrator should be actively involved in the facility. 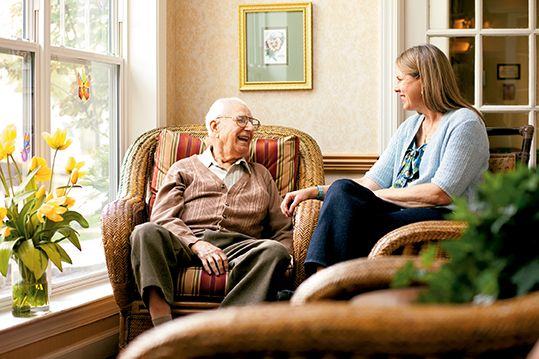 The primary goal of any senior care facility should be to provide exceptional care to every resident with respect. The owner or administrator can ensure that this occurs at their facility through active, passionate leadership. By taking an active role within the facility, they can address any concerns before they turn into problems and find ways to improve the daily functions of the facility. They should take the appropriate steps to ensure that every resident living under their roof receives the quality of care and respect that they deserve. If you would like help in choosing the perfect senior care facility placement for your aging loved ones, please contact Senior Home Advocates by calling (714) 793-0527. We can help you find the right care home or care community that possess all of these qualities while also meeting your family’s individual needs. We Can Help You Find The Right Facility (714)921-9200.